Has the advance of new technologies overtaken our ability to decide how to use them for the benefit of education in our societies? Are we adopting technologies because of their "flash" and then struggling afterward on how we can best use them to justify the investment we have made in them? Intelligent assistants such as Amazon Echo, Siri, Cortana, Google Assistant, Hey Athena... etc. The list continues to grow. With each of these technologies, there are strong marketing efforts by the product developers to convince you that you need them, and it will make your education district look like it is ahead of the game. The driving motivation behind the promotion of these technologies may not be the desire to see the advance of quality and effective education for learners. The fact that we have a growing "perfect storm" in eLearning of 3 main forces comprised of technology, pedagogy, and change management tells us that we need to set in place a framework that will bring order to a growing chaos in online learning. 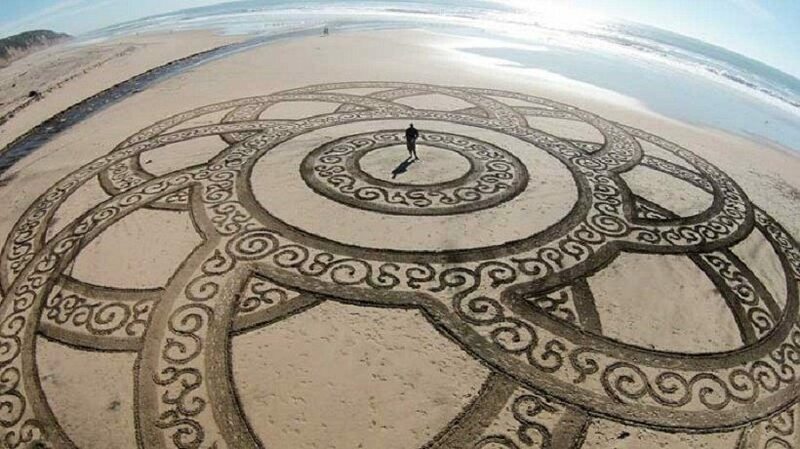 We live in societies that now have the capacity to connect and collaborate on a global scale. Whether our purposes are to network with business opportunities or network for social or political purposes, we are reaching a point where the use of eLearning will be needed in order to tame and harness the forces of technological change, pedagogy, and change management which are creating a perfect storm as mentioned earlier. Whether we are considering the importance of advancing innovation to business organizations or higher education research, people who are involved in these endeavors on the front lines need a vision for the future of eLearning that is built on a strong global consensus. 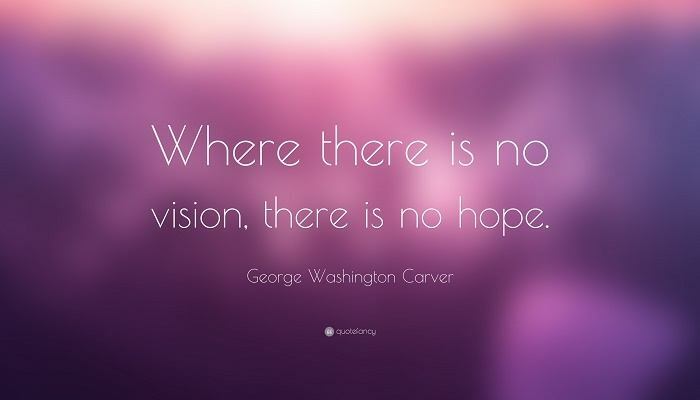 When there is strong leadership in this endeavor that seeks to improve the quality of life in education for all people, vision becomes an irresistible force. Who should we be listening to in order to make a unifying vision of eLearning a reality? Who can we trust who have motives that are driven by a zealous desire to advance the quality of eLearning for all learners whether in formal education or in the learning culture of business organizations? The simple truth is that we have to start somewhere to lay a solid foundation to what our new vision of eLearning should look like. Logically, this means that we need to step back from the chaos, and survey the initiatives out there, and test the ideas against the present experience in eLearning design and instruction. This is my starting point. 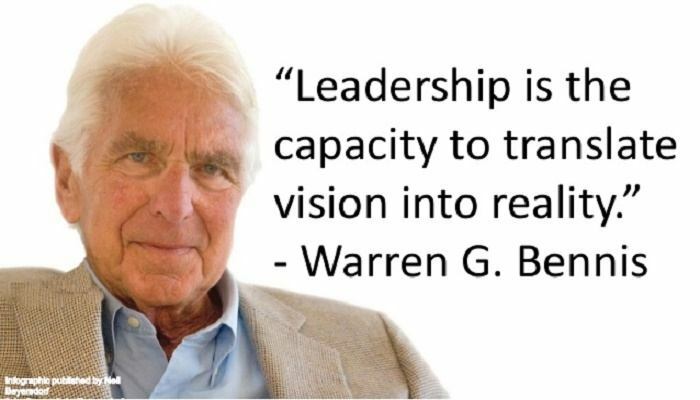 Leadership in the area of turning a unifying vision for eLearning into reality, not only in formal education but also in the developing learning cultures of business organizations in the 21st century, needs to be of such a convicting and commanding nature that to ignore it for the status quo would lead to the atrophy of learning in organizations. The Serious eLearning Manifesto organization is an organization of thought leaders in eLearning who are dedicated to making a unifying vision of eLearning a reality. I go on the record in stating that I am greatly indebted to the work of Michael Allen, Clark Quinn, Julie Dirksen, and Will Thalheimer. If you are not following these individuals and their work in eLearning, then you are not really serious about improving the quality of your Instructional Design efforts whether in the learning culture of a business or in the formal education setting. I would also be remiss if I didn't also mention some of the other thought leaders such as Karl M. Kapp (Professor of Instructional Technology, Bloomsburg University), Cathy Moore (Training Design Consultant), and Jane Hart (Founder-Centre for Learning and Performance Technologies) to name a few. What is the primary goal to be achieved by employees and students alike when we engage them in designed learning and is that goal one that engages them in building the future or entrenching the past? It is with this understanding, that we explore these supporting principles. 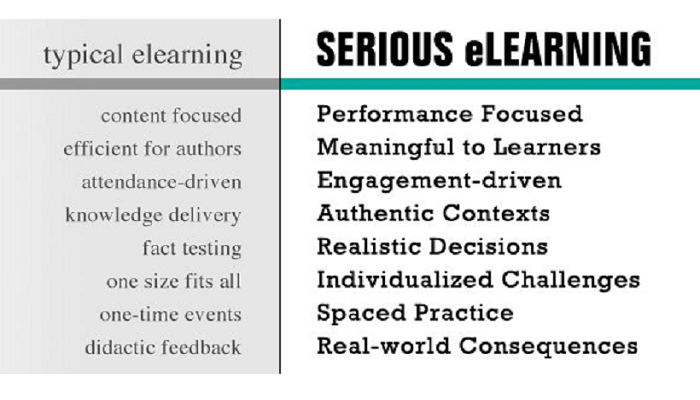 It is these supporting principles that distinguish "serious eLearning" from the "typical eLearning". "We do not assume that a learning intervention is always the best means for helping people perform better." Looking at these factors, we can see that perpetual learning is a key element to the high performance. Perpetual means learning that is ongoing, freely shared and brought to bear in order to keep employees improving their performance. 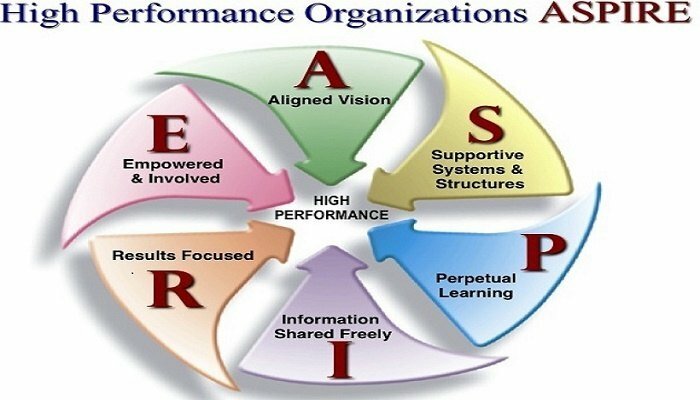 These factors in an organization are interlinked and causal in achieving high business performance. 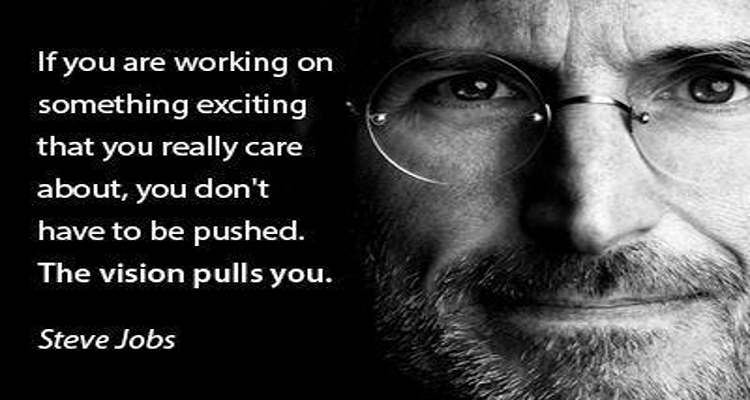 This reflects upon a needed transformation for business organizations to move from a training mindset to a learning culture mindset. 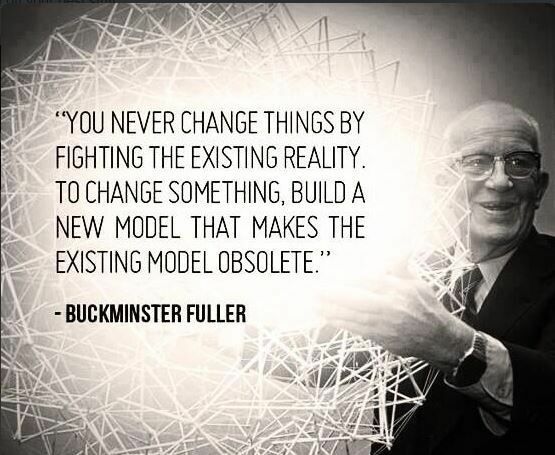 This is especially crucial in the call to organizations to be innovative. The organizational frustration that surrounds the idea of "innovation" in order to improve not only in the services and products offered to clients but also employee performance can be rooted in a fear of change. 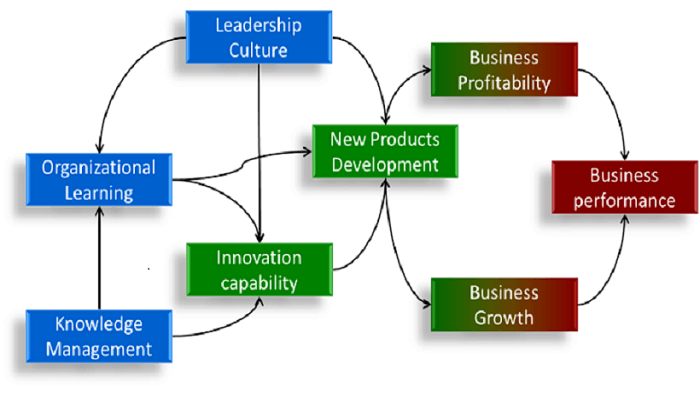 Although an organization may claim to operate according to the 70-20-10 principle when it comes to innovation, if it is still operating on the idea that perpetual learning is not a high priority for its employees then any type of innovation that could move the organization forward will be "still born" and gather dust on some shelf. Another thought that the authors' statement brings to mind is if learning is not needed to help people perform better then perhaps the tasks that they are working on should be done by an intelligent machine using Artificial Intelligence (AI). This is not to suggest that organizations should pink slip employees that fit into such a category but it is a call to change how they initiate and manage learning. How we manage human capital starts by admitting that human capital is an important asset now, and it will increase in importance in the near future. I know that business CEOs and CLOs might suggest that what we are saying is all well and fine, but how do we get started without disrupting what we already do well? The answer to that question begins with re-examining vision and mission for the business organization in the context of a world that is globally connected, where the flow of business intelligence is at the speed of light. As I progress through the examining of the supporting principles, it is not my intent to deal with them all in a single point fashion but, in fact, to group them in order to minimize the number of parts to the article. In the coming part 2 of the article, I will offer more insights from the point of view of an Instructional Designer and an online instructor in practice.